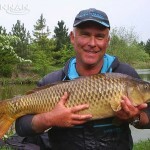 BIGGEST FISH: 25lb mirror carp. 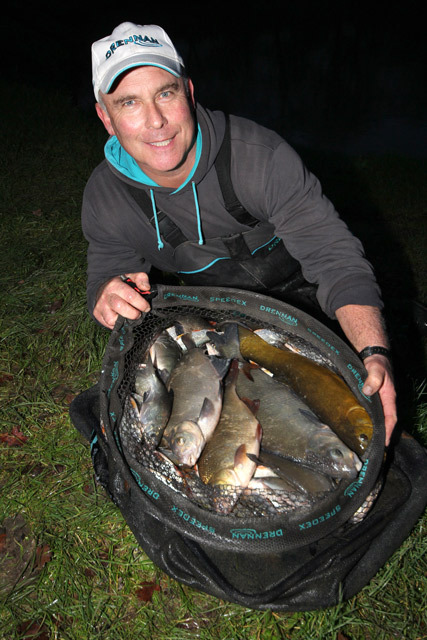 FAVOURITE VENUES: Lake John, Cross Drove and Barston Lake. 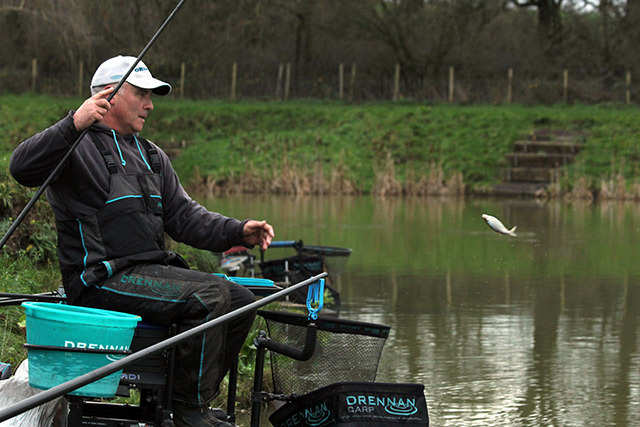 ANGLING AMBITIONS: To compete at the highest level. 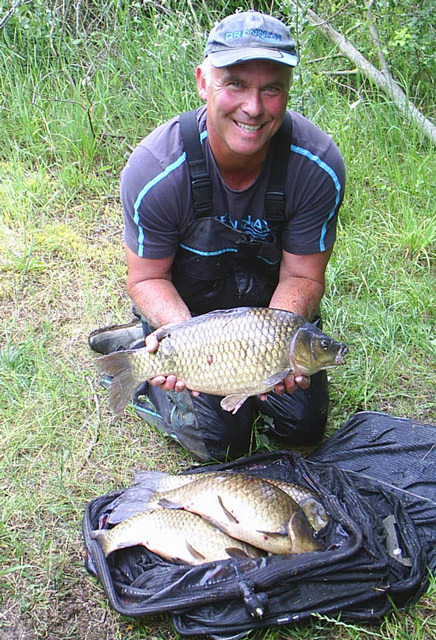 Enjoy my hobby. 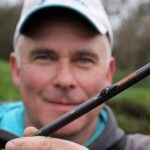 FAVOURITE ITEM OF TACKLE: Has to be the Acolyte range of poles and rods. 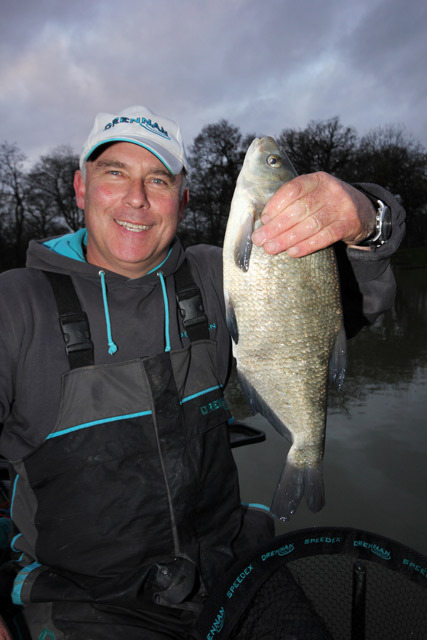 Chris has been match fishing since the age of 18 and the legendary Dickie Carr became his lifelong friend, mentor and travelling partner when he was 23. 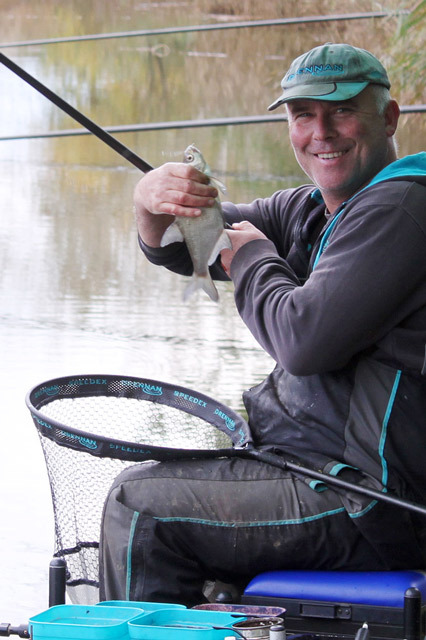 Together they fished for Loughton Angling Centre and then Team Robbos. 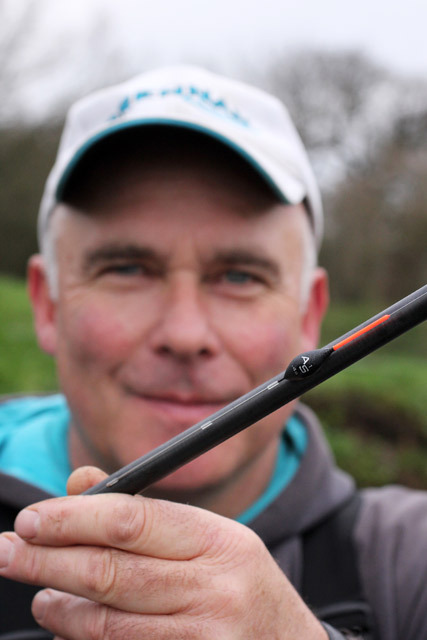 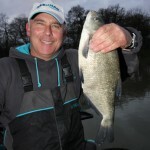 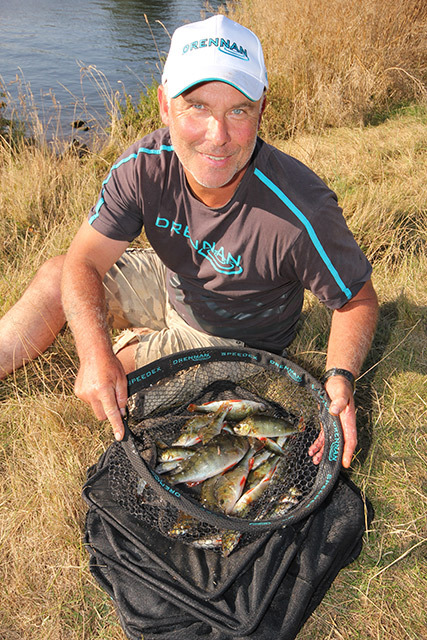 When Chris got the call up to fish for the mighty Essex County VDE, he found himself fishing with top anglers like Kim Milson, Bob Nudd, Wayne Swinscoe, Pete Vasey, Derek Young, Mark Pollard and Darren Davies to name a few. 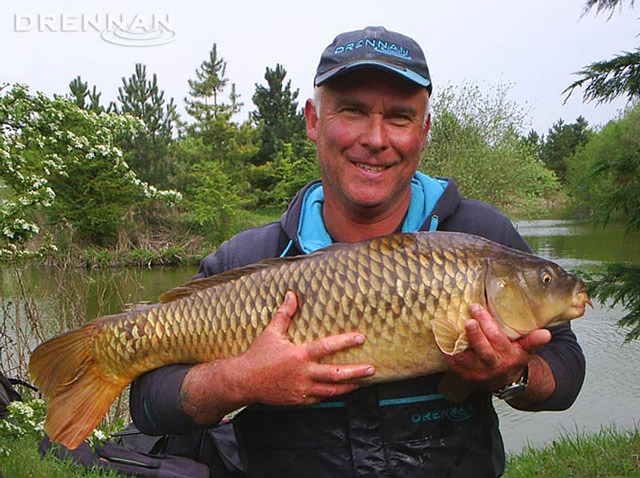 When Essex County sadly folded he spent a few years with Maver Image but now enjoys fishing as an individual and big events such as Fish'O'Mania, Match This, the UK Champs and the Drennan Knockout Cup.